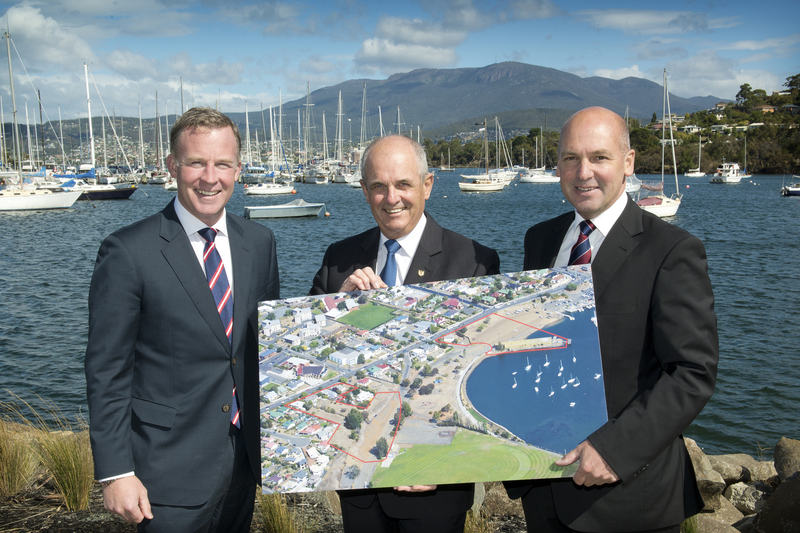 A ONCE-in-a-lifetime opportunity for business and tourism developments is now available, with the Clarence City Council taking expressions of interest for Tasmania’s largest urban waterfront redevelopment project, Kangaroo Bay. With 2.2 hectares of private freehold land available, the Clarence City Council is calling for private developers to present expressions of interest to help unlock Kangaroo Bay’s potential. 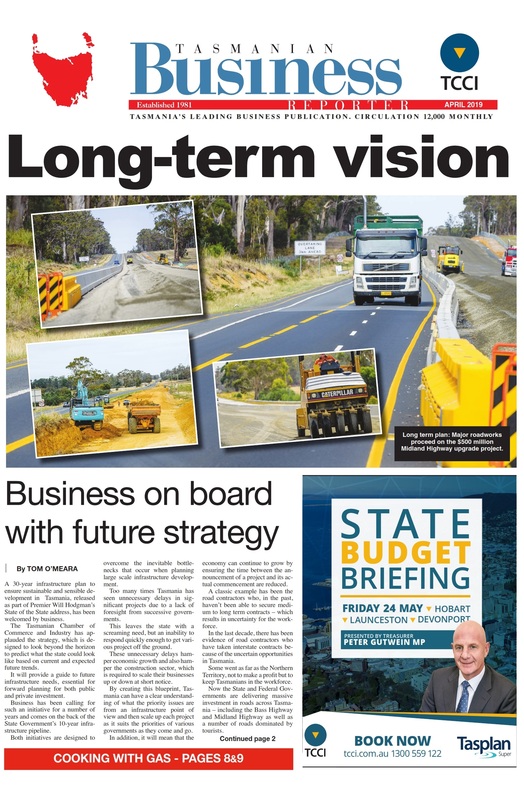 Clarence Mayor Doug Chipman said the invitation to developers was then latest important stage in a joint initiative with the Tasmanian government, supported by the federal government, to stimulate investment and jobs. “The City of Clarence is the fastest-growing city in Tasmania, and the redevelopment provides an exciting opportunity for developers who can contribute to our shared vision of creating an inclusive place for both residents and visitors,” he said. “There is outstanding potential here for accommodation, tourism, apartments, retail, entertainment, hospitality and water transport. Mayor Chipman said council’s vision for the precinct was embodied in the Kangaroo Bay Urban Design Plan, which was adopted by council following extensive community consultation. “The plan includes landscaping for Kangaroo Bay Drive, new traffic arrangements, a new urban plaza near the old ferry terminal, and a foreshore promenade linking Kangaroo Bay to the Bellerive Boardwalk,” he said. Kangaroo Bay provides one of the most attractive harbour-side vistas in Tasmania – overlooking the Derwent River to the city of Hobart and beyond to Mount Wellington – all within walking distance of the nearby Bellerive Quay business precinct, the world-class facilities of Bellerive Oval and the Rosny CBD.